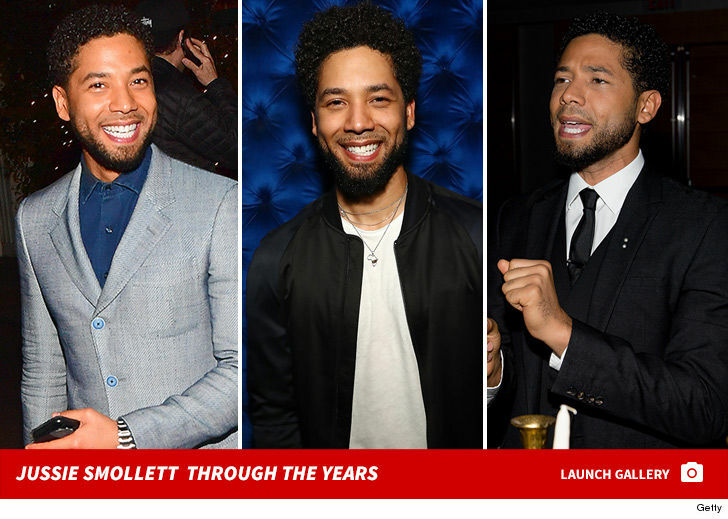 Jussie Smollett did not refuse to hand over phone records to cops ... rather, he didn't want to turn over his phone ... sources directly connected to Jussie tell TMZ. The sources say cops "informally asked" Jussie if he would surrender his phone ... to verify he was talking to his manager on his cell when he was attacked. We're told he felt "uncomfortable" doing that and declined, but he was never asked about phone records. A Chicago police official had said Jussie refused to turn over both the phone and records. We're told Smollett has already said he will provide the records, and is in the process of gathering them. The sources want to clear up 2 other points. 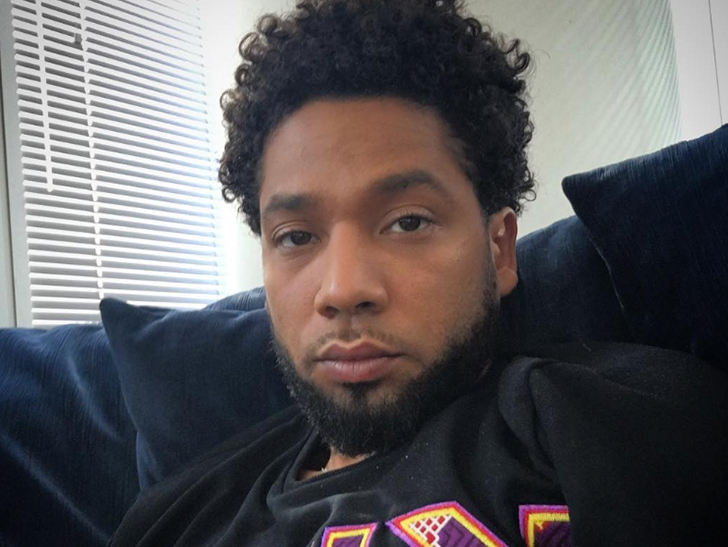 First, there are reports that Jussie told cops his assailants were wearing MAGA hats. The sources underscore what TMZ first reported ... that Jussie never said the men were wearing the hats. Rather, they screamed "MAGA country." And the last point ... there are reports that Jussie had the rope around his neck long after the incident when he was being treated at the hospital. We're told that is not the case. He did have the rope around his neck when cops arrived at his building 42 minutes after the incident. The sources say he kept it there to "preserve the evidence."